With the 10×32, we have added magnification without adding extra weight. For situations in the field that call for a closer look and observing the fine details in nature, the 10×32 delivers bright, crisp images, even in low light. With a stunning 4.9 ft close focus and a generous wide field of view, you’ll never miss a thing. The TERRA ED 10×32 is available in black (#5232049901) and black/gray (#5232049907). Delay may apply depending the color. 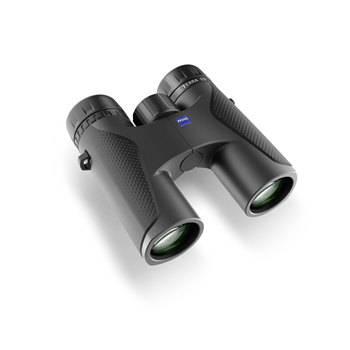 SKU: 10ZEI00029 Categories: Sports optics, Binoculars & Acc. 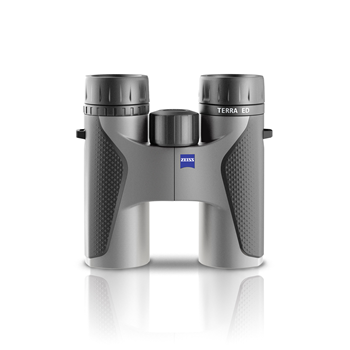 Be the first to review “ZEISS TERRA ED 10×32” Click here to cancel reply.